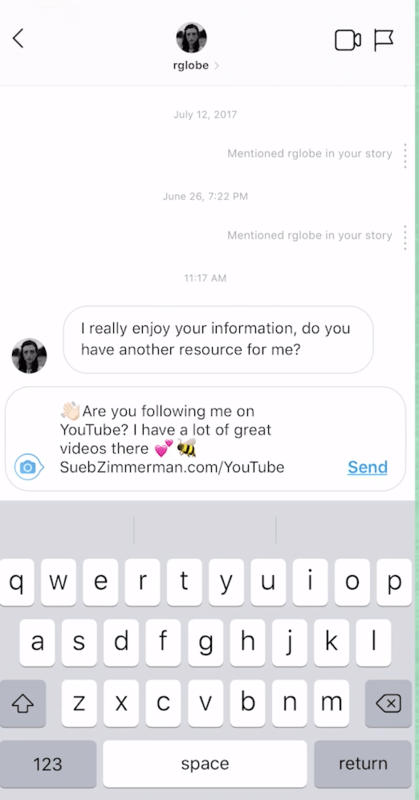 Are you getting a lot of the same questions in your Instagram Direct Messages? That’s great! But answering these messages can be time-consuming. To fix this, Instagram just rolled out “Quick Reply” which is a text expander for easy replies to common questions. 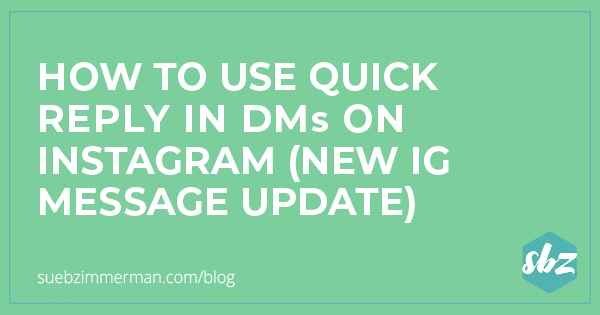 Learn how you can engage with your followers in the DM while being efficient with your time. What are Instagram Quick Replies? In case you haven’t noticed, Instagram added an update that makes it even easier to respond to commonly asked questions. In essence, quick replies are canned responses that you can share in just a few taps. Now, let’s walk through how to create quick replies. I know, it’s super simple! While it can be tempting to send quick replies for the majority of the messages you receive, don’t forget the importance of a personal touch. Even a simple emoji, especially one that you use regularly with your branding, can make the message seem more personal. 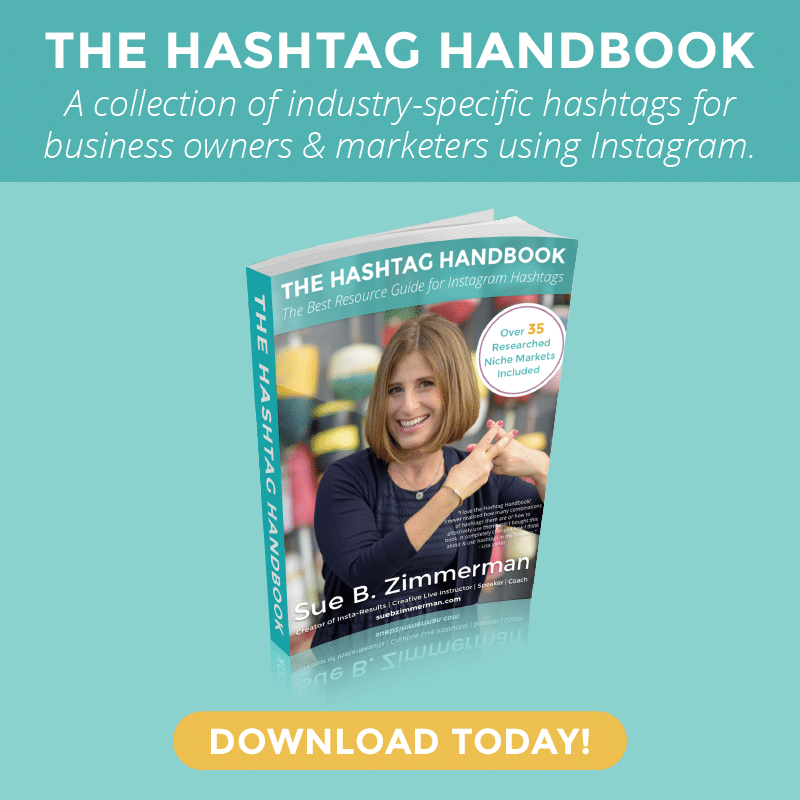 It can be difficult to manage Instagram DM responses with multiple team members. That’s why the SBZ team loves quick replies. Instead of double checking with each other before we respond to a message, my team members are able to confidently send a quick reply and keep the conversation going with our followers. 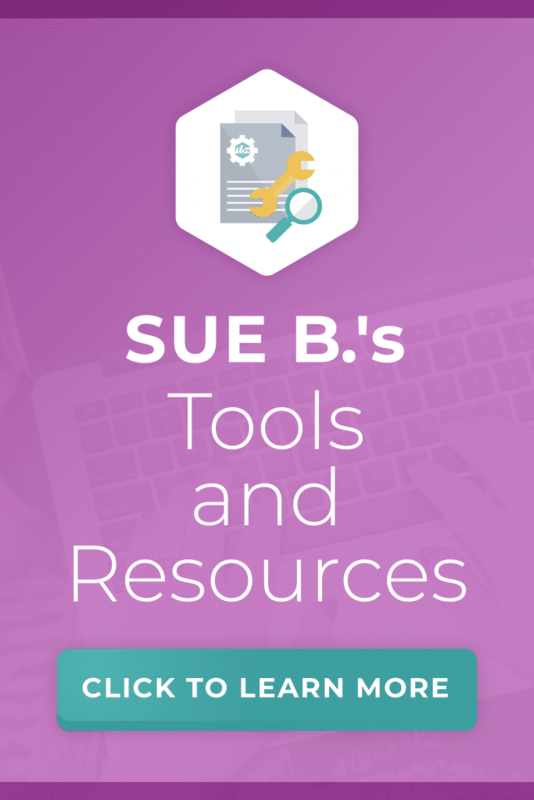 There’s often a lot going on in my #SueBSquads. 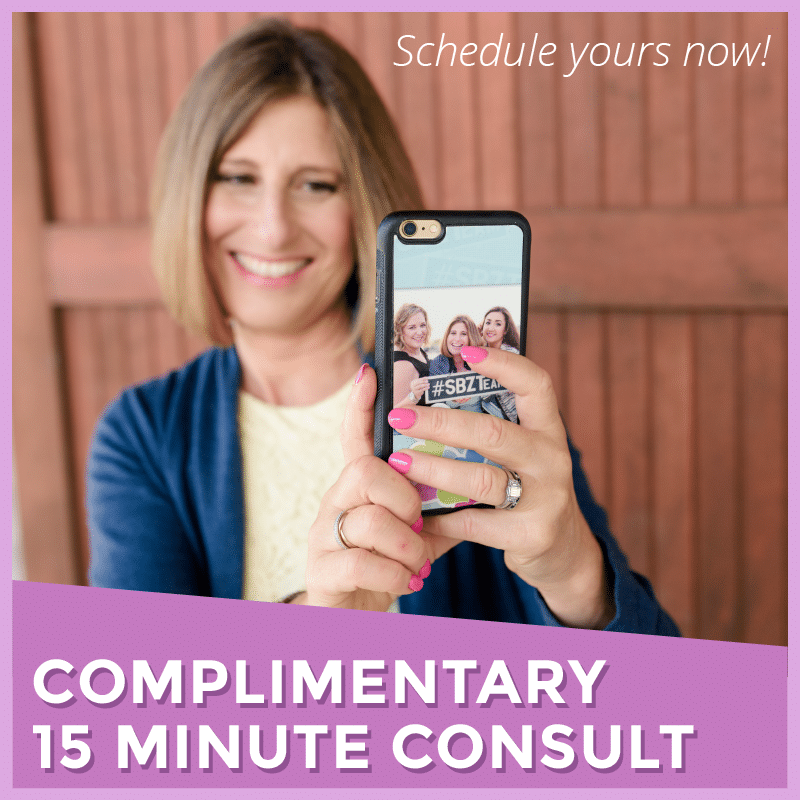 Instead of typing the same messages over and over, I use quick replies to easily share the info that all of my coaching clients need. Even better, quick replies make sharing info with a ton of people a snap. Do you notice people asking the same questions over and over? Maybe it’s about a certain product? Or people want you to participate in various events? Quick replies can be a lifesaver. Jot down your list of commonly asked questions so you can make sure you have the quick replies you need. You’ve heard me say it before, the magic goes down in the DM. That’s why I recommend using your Stories to encourage people to reach out in the DM. Whether it’s a new product launch or an upcoming event, DMs are your chance to have meaningful one-on-one conversations. Another great way to build stronger relationships with your followers is using interactive Stories features. 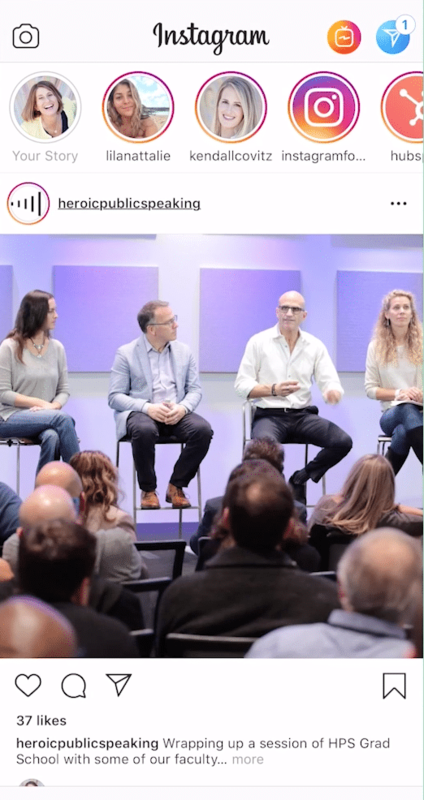 From asking questions to clickable stickers, having people physically engage with your Stories is an important part of building a successful Instagram strategy. Not sure where to start? Check out this video to learn five easy ways you can create interactive Stories. All this being said, you should also make sure you’re not spamming people with quick reply messages. The point of DMs is to build genuine relationships, and nothing will turn people off faster than a sales pitch or non-helpful response. Just remember that quick replies are meant to help you be more efficient, but sometimes you will need to take the time to draft a more specific response. If someone sends you a message that clearly took a long time to write, make sure your response is equally thoughtful. Want to learn more about the basics of DMs? If you need a refresher on the basics of DMs, I’ve got you covered with my Intro to DMs on Instagram download. From the anatomy of your DM inbox to some hidden features you might not expect, you can find it all in this free download.